Please fill out the following fields to create an account. Password must be green (strong) to proceed. Requires at least 8 characters, including 1 uppercase letter, 1 lowercase letter, and 1 number. Please enter your email address. We will email you a link to reset your password. Already have an account? Sign in to manage your order. No account? Use this form to locate your order details. 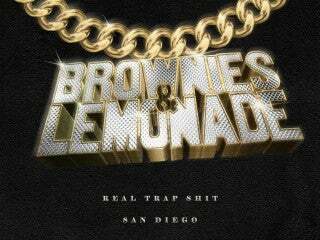 Not on the e-mail list for Presales? CLICK HERE to sign up to be a Music Box VIP and you will never miss a chance to grab tickets before they go on sale to the general public again! PARKING: Street parking and paid lot parking available. STALK US: Twitter + Instagram: @musicboxsd | facebook.com/MusicBoxSD | MusicBoxSD.com | The Music Box (619) 795-1337. Have a passcode? Alternate pricing may be available with a special code. You must be signed in to add this to your order. Sign in here or create a new account. © 2019 Front Gate Ticketing Solutions, LLC. We are committed to full website accessibility for all of our fans. Our website is currently undergoing development to meet WCAG 2.1 Level AA compliance, which will be completed soon. We're sorry, you ran out of time to place your order. Please try again later, or feel free to contact us for further help. 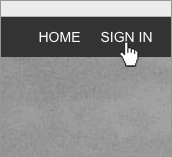 Sign in to your account in the top menu. 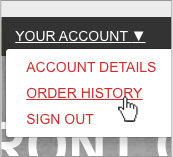 Select "Order History" from your account. 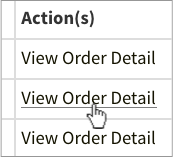 Select "View Order Detail" on the order you want to sell. 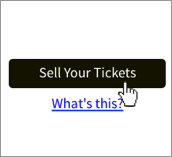 Scrolldown the page and select the "Sell Tickets" button.